This 12-month, paid Fellowship puts an individual in the position to coordinate and oversee all aspects of the Wesleyan college program at Cheshire Prison. 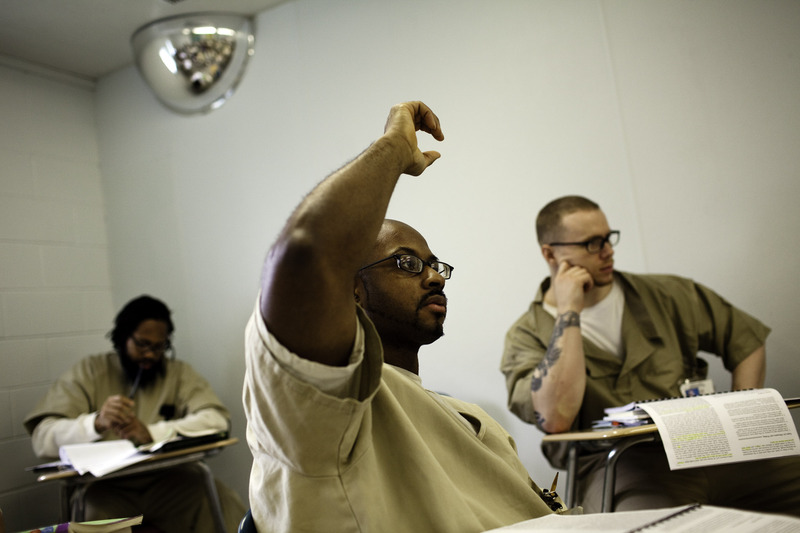 The Center for Prison Education Fellow will work closely with incarcerated students, lead in assessment and fundraising initiatives, and take a primary role in advocating for the re-approval of the Center beyond 2011. To learn more about this exciting and challenging position, be sure to attend the CPE Fellowship Information Session at Allbritton 103 on Wednesday, March 3rd at 6pm! The application is also available at http://www.wesleyan.edu/cpe and on MyCRC. Posted by sahm in Events on March 3, 2010 at 2:10 PM.